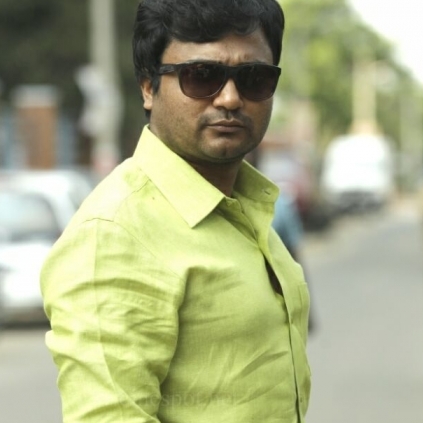 Earlier, we had reported about actor Bobby Simha’s new alliance with RS Infotainment for a project titled Veera. This project will now happen with Vishnu Vishal as the male lead, according to few reports that have come in. Veera, starring Vishnu Vishal will start its shooting process from the month of December. This feature is helmed by Rajaraman while Bakkiyam Shankar will take care of story and screenplay. It must be noted that Vishnu Vishal is currently busy completing his untitled film under the direction of Ezhil, as they look at Pongal 2016 for a theatrical release. Theri surprise coming your way! Shamlee's Noble Act At Veera Sivaji Shooting Spot. Bangalore Days Remake With Arya, Rana And Bobby Simha In The Lead Is Yet To Get A Title. Vallavanukkum Vallavan Under Bobby Simha's Production House 'Assault Productions' Will Kickstart Post Diwali 2015. People looking for online information on Bobby Simha, Veera, Vishnu Vishal will find this news story useful.